Take part in an adrenaline challenge event for Tree of Hope! 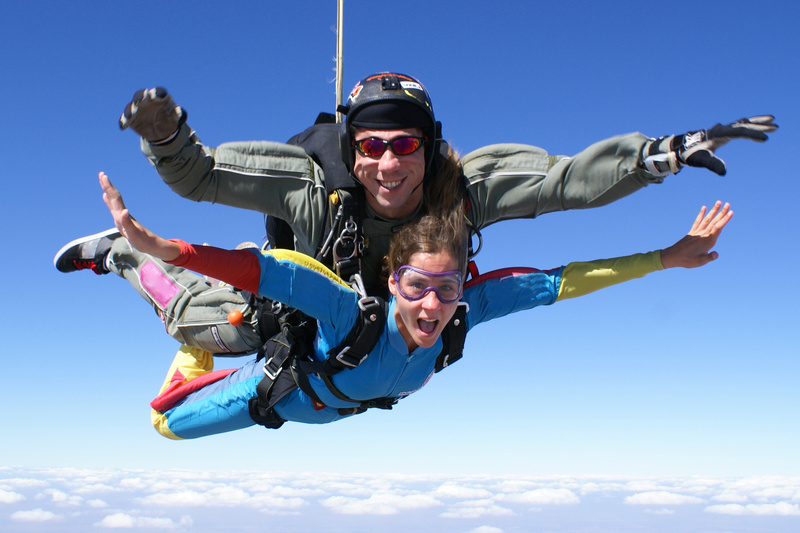 From runs to triathlons, skydives and treks there are so many personal challenge events you can take part in to raise sponsorship for Tree of Hope or your chosen child’s campaign. We have connections with ‘Skyline’, ‘Do it for Charity’ and ‘Global Adventure Challenges’ professional event organisers, and you can take part in any event advertised on their websites for Tree of Hope on a self-funding basis. You can also raise funds for us in any other open fundraising event, just set up your Just Giving page in aid of Tree of Hope! 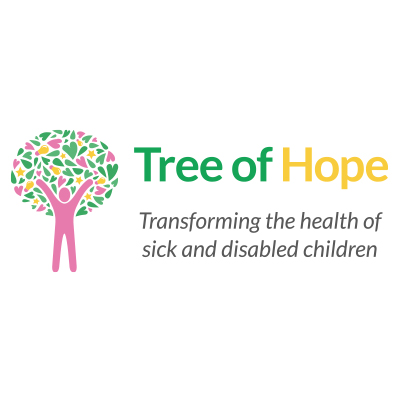 Throughout the year Tree of Hope take part and organise in many events based in the Kent and East Sussex area. These include our annual Golf Day and Dragon Boat Racing. These events take a lot of time and organisation from the team at Tree of Hope HQ, so we are always on the lookout for volunteers who may be willing to help prior to the event in organising or on the day of each of event to help it all run as smoothly as possible. 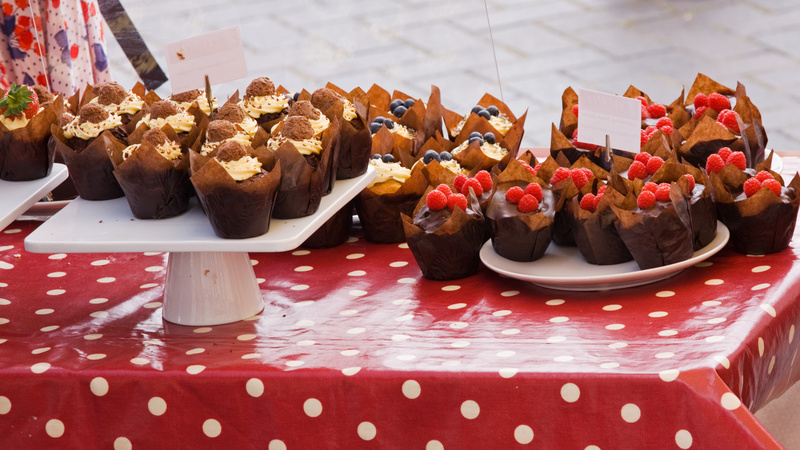 To get involved in volunteering at any of our events please contact our Fundraising Manager Kate on 01892 535525 or via kate.bourne@treeofhope.org.uk and let her know what you would like to be involved in! Here in our office in Tonbridge, we often have opportunities for volunteers to come in to support the team and gain valuable experience along the way. Volunteering with the Tree of Hope team can be flexible to your time and there are often varying roles available. Whether you could help out once a week, once a month or for a one-off week, your time would be greatly appreciated. Please contact our Fundraising Manager, Kate on 01892 535525 or kate.bourne@treeofhope.org.uk via to discuss current volunteer opportunities and your interests. No matter where you are based in the country, we are always looking for people to organise and hold events for us to help raise money and awareness of what we do so that we can support more children and their families with their fundraising campaigns to get them the medical treatment they need. It could be a quiz night in your village hall, running a stall at your school fete, a cake sale in your office, the opportunities are endless.